I received product in exchange for this post. 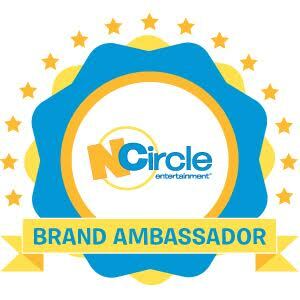 Sponsor is responsible for prize fulfillment. See Disclosure. 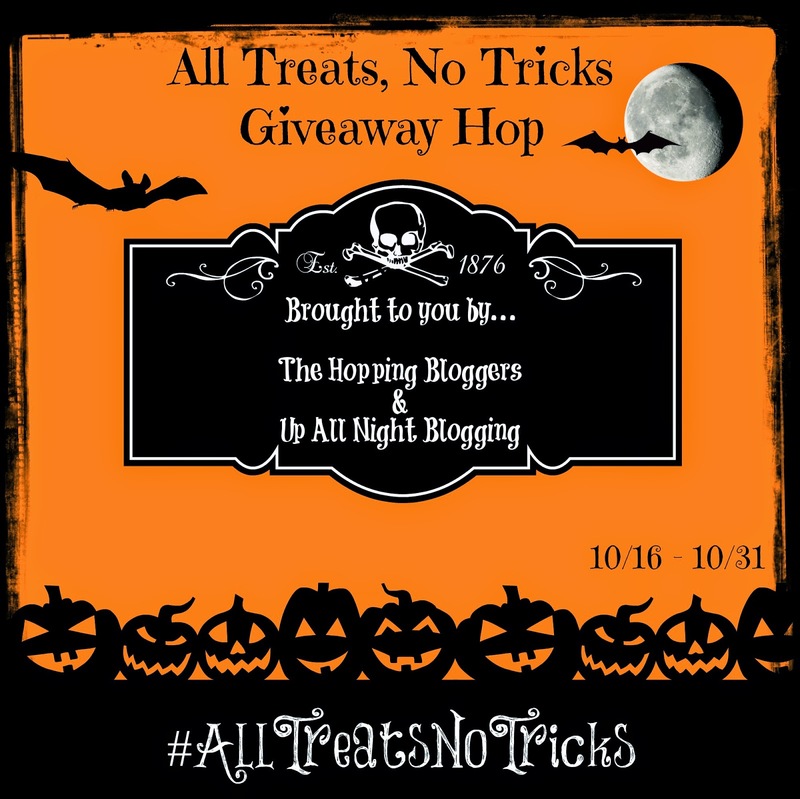 Welcome to the first annual "All Treats, No Tricks" Giveaway Hop, brought to you by The Hopping Bloggers and Up All Night Blogging! We are a group of bloggers that specialize in giveaway hops - so stay with us and you will have many chances to win some amazing prizes! Here at The Mommy Island I'm giving a fun book set for young readers! 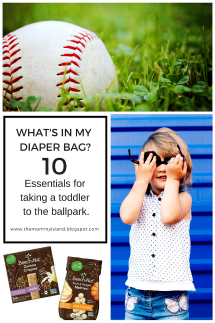 Each blogger participating in this hop has a giveaway with a prize value of at least $15 - mine is valued at over $30! Be sure to visit them all since there is no limit to how many prizes you can win! Good Luck and Have Fun! Bedtime stories are the best at our house! The Booper loves to relax before going to sleep by reading some of his favorite books. We have a few that get lots of action, but we love to read a new book the first time before bed. 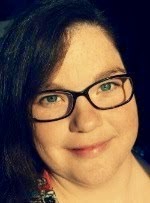 Author Rebecca Dudley has created a new friend for children to fall in love with. Meet Hank. He's a sweet little adventurous bear who will happily engage your child with his antics in these lovable stories. 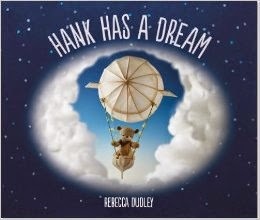 In this poetic tale, Hank dreams that he can fly. Together with Hank and his little friend, readers set sail gliding through Hank's world as he discovers the wonders of flight and the magic of friendship. How far will Hank fly? What will he see? How high will he go? The enchanting images of author Rebecca Dudley's meticulously crafted dioramas set the scene for this gentle fantasy as the dreamland mysteries capture his friend's imagination. Rebecca Dudley's highly praised, hand-crafted dioramas and characters -- combined with minimal text -- highlights the magic of friendship and lets young readers' imagination soar. How sweet! For more fun parents and educators can download free printable activities to go along with these fun stories. With activity guides for each grade level this is a great learning resource from Peter Pauper Press. To purchase these cherished story books simply shop children's books on amazon. 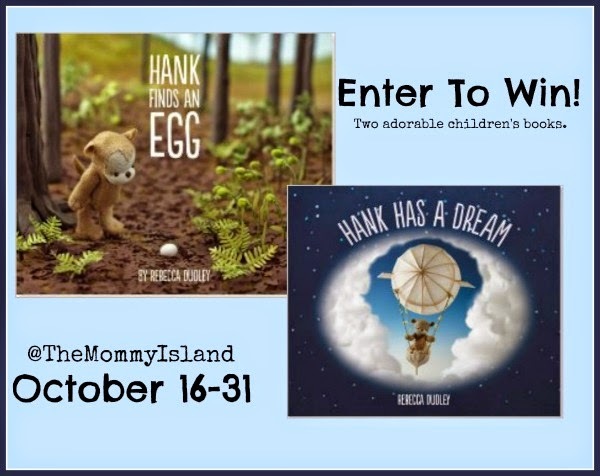 Enter The Hank Book Set Giveaway! One lucky entrant will receive the Hank Book Set! (ARV$34) Open to readers in the US, 18 years and older. Open for entry from 10/16-10/31 at 11:59pm EST. Use the simple rafflecopter below for my event then use the linky to hop to the next giveaway! My husband reads to our kids every night, they love it. I would gift it to our kids. These would definitely go with my oldest son! These would be for my daughter. She LOVES reading before bed. During school nights we do one book a night, and on weekends we do three books before bed. These books look very nice; I know she would enjoy them. 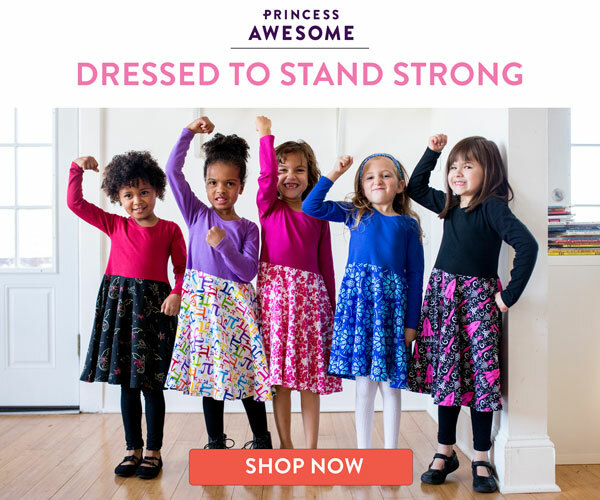 these would be great for my niece. She does love being read too! I would give these to my daughter who's going to be born in January to start her book collection! These would be great for my sons. My 6 year old is reading at a high level and goes through books fast! We love bed time stories, these would be for my younger daughter. She will love them! I'd give them to my 3 yr old son. He'd love them! I would give these to my granddaughter -- she loves to read. I would give them to my daughter, she loves me to read to her. I'd love to give these to my daughter, she loves reading time! I read to him all the time since we are homeschoolers! I would love them for my kids and yes. I would give it to my niece and nephew. They always read before bed and my nephew who is 7 likes to read to my niece who is 5. I would give these to my daughter, she loves bedtime stories! I would give to someone in need if I won. I would give these to my grandson, Nolan. He loves to read before bed. I would give these to my friend for her grandbabies. Books are so important for young children. Thank you! I would give these to my Son to read to his Kids! They always have a bedtime story nightly short or long! I would love to give these books to my grandson. He loves to read with his parents at night. My daughter she is only two months but we are already reading to her! I would give them to my nephew! I would give them to my son's best friend's little boy. I would give them to my 4 year old granddaughter. Her parents do like to read to her. I'd give them to my niece. These would be for my children. I read them each a bedtime story every night.